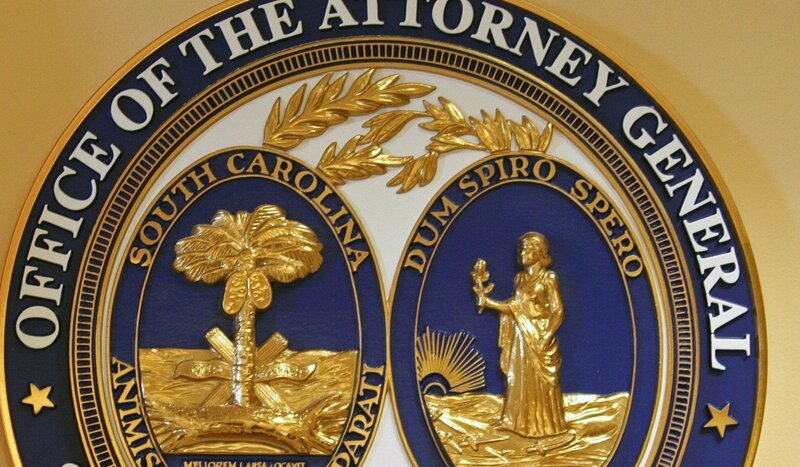 Earlier this week, this website exclusively reported on the unfortunate demise of a federal investigation into the “Coastal Kickback” – arguably the state of South Carolina’s most notorious campaign finance scandal. While the feds have clearly dropped the ball on this 2009 case, it has been picked up at the state level … to some extent. 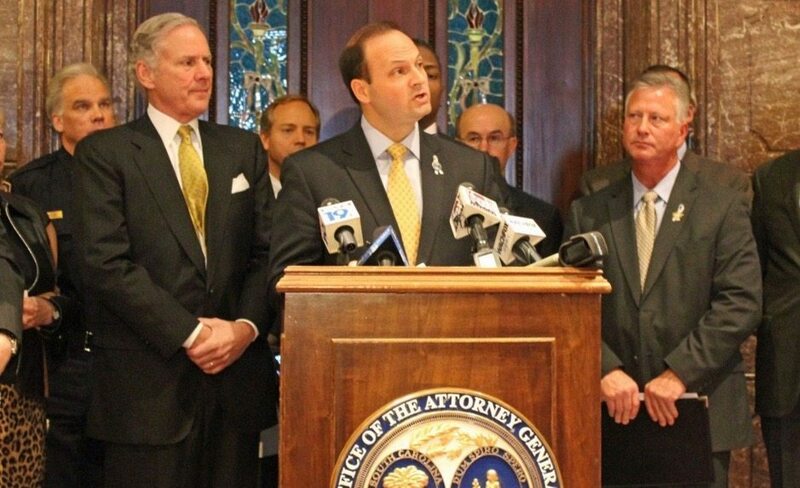 Wait … does this mean S.C. attorney general Alan Wilson is actually doing his job for a change? Wilson prosecuting political corruption? Yeah right. He’s become part of the problem now. Anyway … it turns out charges related to the “Coastal Kickback” have been brewing at the S.C. State Ethics Commission (SCSEC) for some time now. To be clear: The SCSEC is not filing criminal charges, the agency is merely alleging that ethics violations occurred. That means this notoriously toothless “watchdog” isn’t really trying to hold anyone accountable for what happened – it is simply trying to profit off of the scandal by imposing stuff fines. Basically, it is trying to get its cut of the graft. 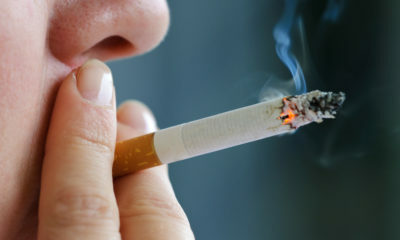 To recap: The “Coastal Kickback” was a brazen pay-to-play scam in which hundreds of thousands of dollars in campaign contributions were funneled through a shadowy network of corporations to select politicians back in 2009 – ostensibly in exchange for their support of a local tax hike. More than $350,000 was delivered to local, state and federal politicians via this shady “network.” Each of the questionable checks were cut at the same bank – on the same day (in sequential order, no less) – and hand-delivered to the politicians. 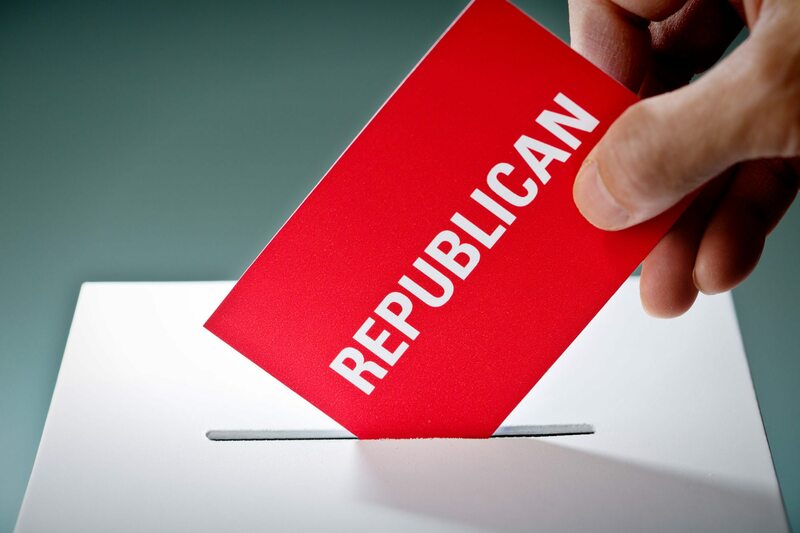 Liberal “Republican” state lawmakers S.C. Sen. Ray Cleary and S.C. Rep. Alan Clemmons took checks, as did former S.C. Reps. Liston Barfield, Nelson Hardwick, George Hearn and Thad Viers. 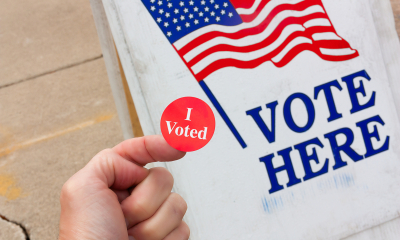 U.S. Rep. Gresham Barrett also took checks, as did several of the local Myrtle Beach officials who voted to pass the controversial levy (including current Myrtle Beach mayor John Rhodes). Proceeds from this tax hike – which was recently reauthorized without a vote of the people – have flowed directly into the coffers of the Myrtle Beach Area Chamber of Commerce (MBACC), which was supposed to use the money for “tourism marketing.” Some of the $20-25 million per year has indeed been used for that purpose, although huge contracts were steered to businesses that financially supported the scam – without any transparency or competitive bidding. Oh, and the MBACC has been accused of orchestrating the whole thing behind the scenes. Not long after this tax hike was approved by city council, questions arose about campaign contributions allegedly tied to the tax hike – and in 2010 a federal investigation was launched. Of course that probe quickly went quiet – making a brief appearance in the news in 2013 before vanishing into the ether. Now the feds have totally bailed on their criminal investigation, the MBACC’s former chairman – local attorney Shep Guyton – is poised to be the fall guy at the state level. Guyton is facing 167 ethics charges in connection with the case – most of them involving excessive contributions. Ready for the kicker? None of the current or former politicians who took these checks are facing charges. 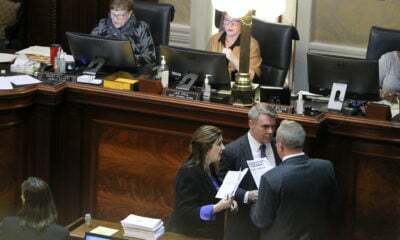 Of course if ethics violations were to be brought against any of the current or sitting state lawmakers implicated in this scandal, those charges would need to be referred to the notoriously corrupt S.C. House ethics committee. Bottom line? There will be no accountability in this case. 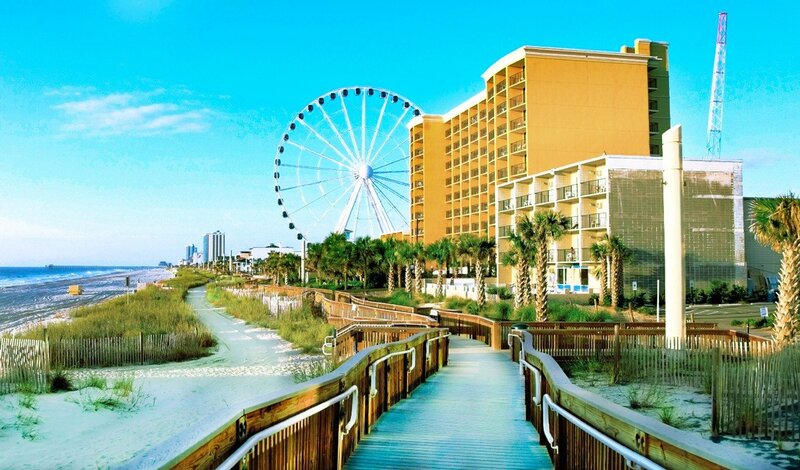 The SCSEC will take its cut of the action, while the citizens of Myrtle Beach will continue paying a tax that they never had a chance to vote on – the proceeds of which will continue to subsidize no-bid insider contracts and “tourism marketing” efforts that taxpayers should never be compelled to pay for in the first place. All while the coastal economy limps toward an increasingly uncertain future. That’s the true legacy of the “Coastal Kickback”: That no matter how brazen the pay-to-play scam is, in South Carolina – it will be allowed to stand.